Is the Morrison Masonic Lodge haunted? 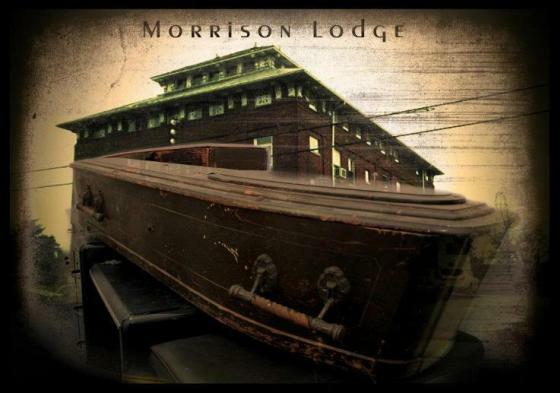 | Elizabethtown, Ky.
Is the Morrison Masonic Lodge haunted? The Morrison Masonic Temple in Elizabethtown is rumored to be haunted. Some claim a little girl haunts the balcony. Others claim two women who died in the building still haunt the lodge. Throughout the years, the Elizabethtown Morrison Masonic Temple #76 has been visited by several ghost hunters and paranormal experts who think they have proof of just how haunted the lodge is. Check out the videos below and decide for yourself.